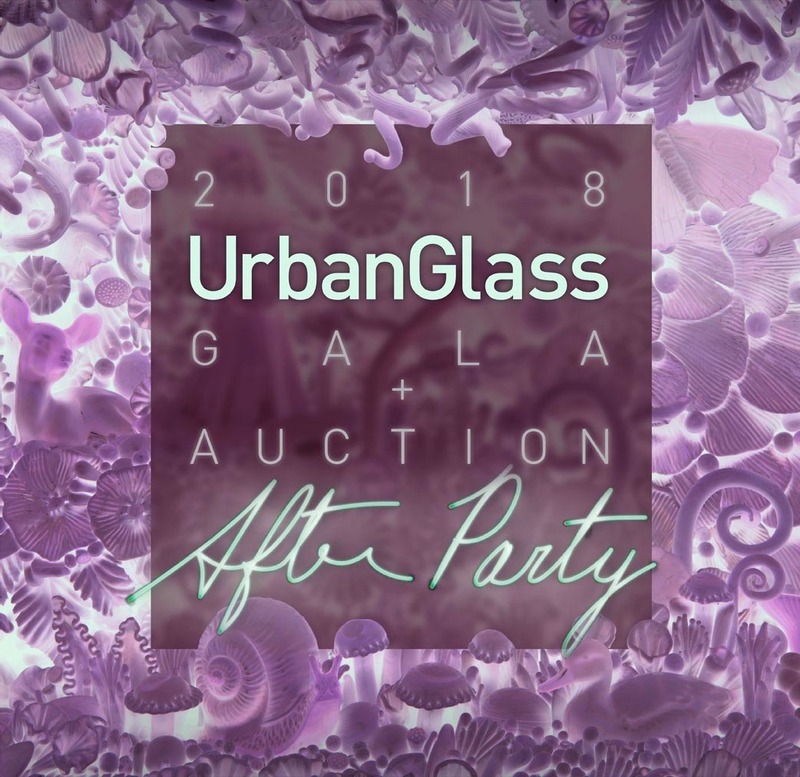 2018 UrbanGlass Gala & Auction After Party! Join us for a fabulous evening in UrbanGlass' stunning 17,000 square foot studios! Enjoy desserts, drinks and GAMENIGHT, a performance by James Akers, featuring a team of artists using molten glass to curl, play lacrosse and other fantastic feats before your eyes! Click here to get your After Party tickets today! Looking for tickets or details about the Gala? Click here!